Congratulations to the Lady Tiger Power-lifting are the Champions of the Giddings High School meet! 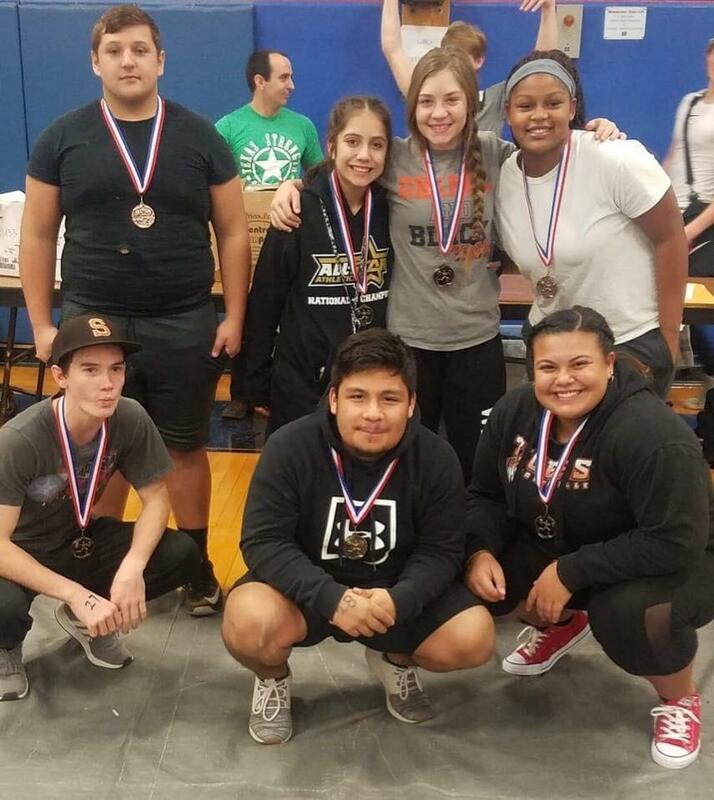 Congratulations to the Tiger Powerlifting team placed 2nd overall at the Giddings High School meet! 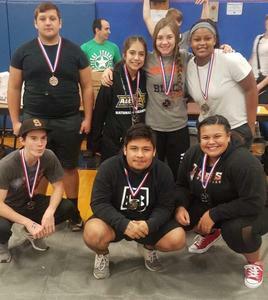 Congratulations to the SHS Powerlifting teams on their individual places at the Hays High School Powerlifting Meet. 1st Jacob Bandera, 2nd Colt Baranowski, 5th Robbie Gregg, 2nd Paris O'Neal, 2nd Aiyana Ramos, 3rd Zariah Sanders, And 4th Harley Earp.